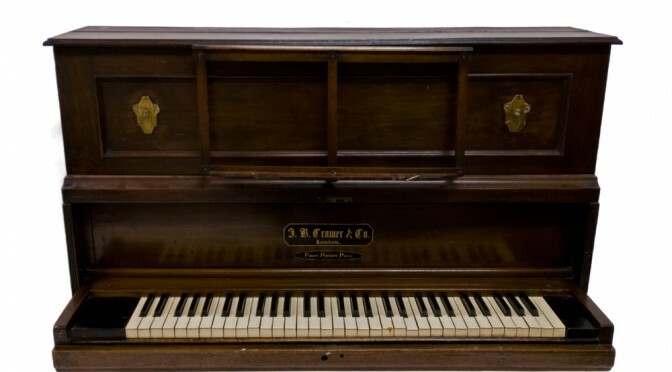 In its new display on domestic keyboard instruments, ‘At Home With Music’, the Horniman Museum has been making something of a piano of the type taken to the Antarctic by Robert Falcon Scott on his first expedition, the British National Antarctic Expedition (also known as the Discovery expedition) of 1901-4. As I’ve been reading Scott’s account of the expedition, The Voyage of the Discovery, when I’ve been away from home (my copy – 2 vols, London etc: Thomas Nelson & Sons, undated – is conveniently pocket-sized), I thought I’d publish the references which Scott makes to the use of the piano, and events at which it must have been employed. This is the third of a series of posts looking at the lessons about museum documentation thrown up whilst I was researching my recent article on the website of the Horniman Museum (where I work as Documentation Manager), investigating the objects related to the ‘Heroic Age’ of Antarctic exploration which were once owned by the Horniman. I’ve already looked at accession registers, and capturing and sharing information; in this piece, I’ll talk about recording what happens to objects; and a final post will look at how we can make that information available online. 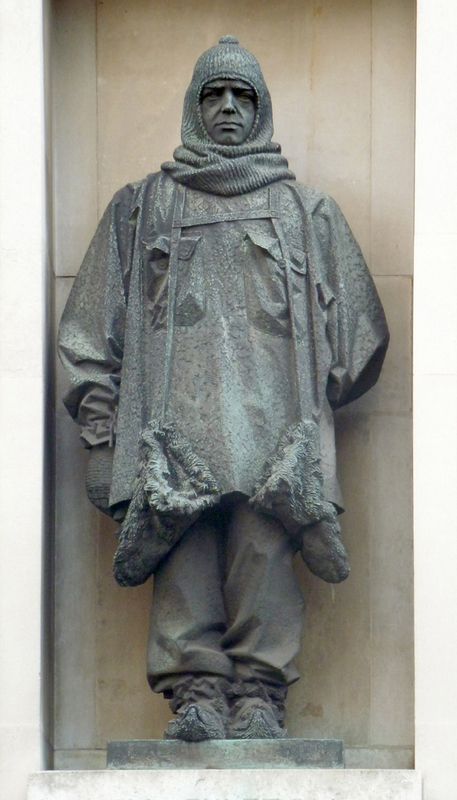 100 years ago today, Sir Ernest Shackleton’s Endurance left Plymouth for the Antarctic. The story of his Imperial Trans-Antarctic Expedition – how the Endurance was trapped by ice, and drifted for hundred of miles before being crushed; how her crew camped for months on the drifting ice, then rowed for 6 days to reach the desolate and uninhabited Elephant Island; and how Shackleton and five companions sailed an open boat across 800 miles of the world’s stormiest seas before Shackleton, Crean and Worsley walked non-stop for 36 miles across the icy mountains of South Georgia to fetch help – is well known, and I’ll say no more about it here.